SERVPRO of Burnsville / Lakeville responds immediately to your flood and storm damage emergencies. 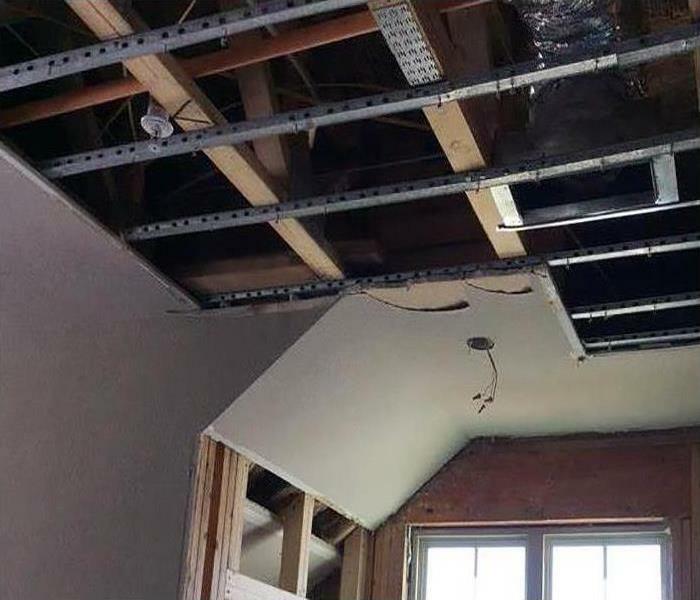 We have the storm damage restoration experience and specialized equipment to restore your Burnsville home or business back to pre-storm condition. Major storms and flooding events can overwhelm many restoration companies. On the other hand, SERVPRO of Burnsville / Lakeville can access resources from 1,700 Franchises across the state and country and even utilize Disaster Recovery Teams for major storms and disasters. As a locally owned and operated business, SERVPRO of Burnsville / Lakeville is strategically located to respond quickly to your water or flood damage event. When a major storm or flood event occurs, we can call upon our national network of 1,700 SERVPRO Franchises and special Disaster Recovery Teams if we need additional resources or personnel.